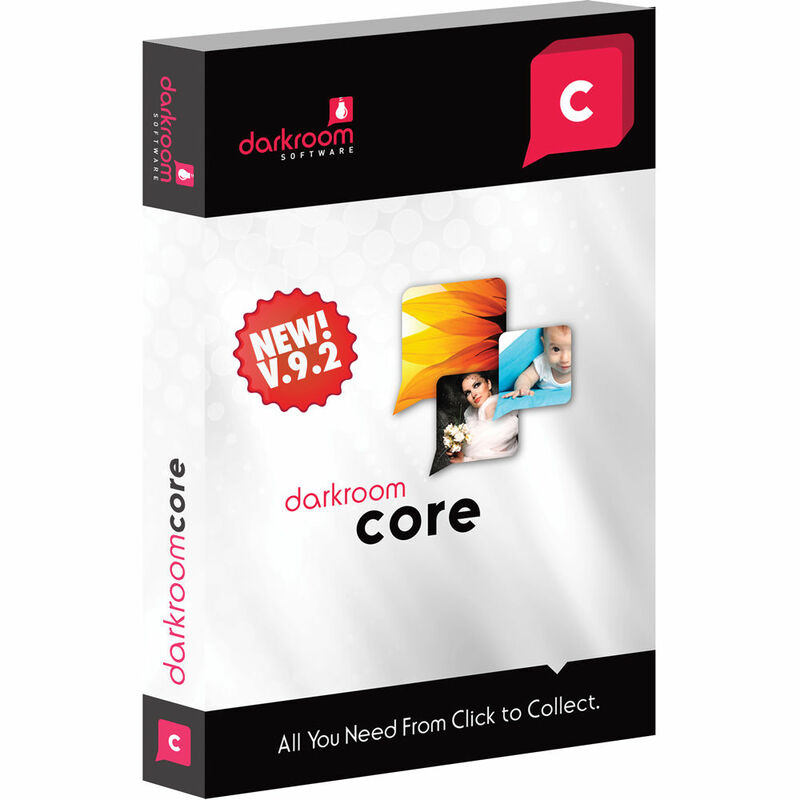 System Insight is the UK Reseller of Darkroom Software which is widely used around the world in the field of event and instant photography It is a comprehensive solution and is available in two version: Darkroom Core and Darkroom Pro version. Darkroom Core is available in a “dongle”version and a “code” version. The dongle version requires a hardware dongle to be present in a USB port on your computer to operate whereas the code version requires a registration code to make the software operational. 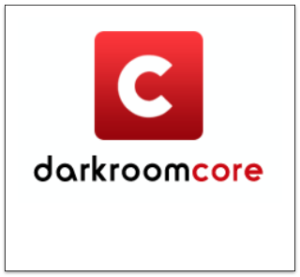 A Trial version of Darkroom Core is available to download here in our shop. We are also able to offer Darkroom setup and support. Buy today and get 1 years support FREE with the software. Darkroom Core is available in a Coded version or a Dongle version. 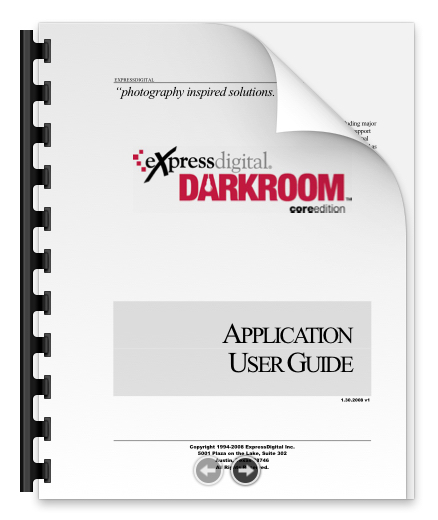 Darkroom Software (formally Express Digital) allows the Event or Studio Photographer to streamline their workflow and gives the user a single program that performs all the tasks they are likely to use from capture to print. 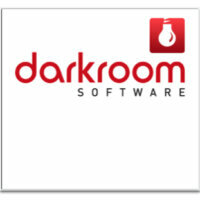 If you are looking for an all in one solution then Darkroom Software is the ideal choice. 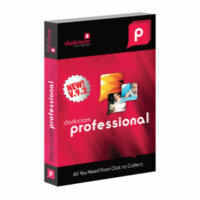 Darkroom Software allows direct capture wirelessly or tethered to pro cameras, Automate custom creation of limitless print products with color, vignette and text variations, over 200 built-in product templates and a library of regularly-updated downloadable templates. Greenscreen or Chromakey technology is also built in and custom print packages can be created and printed with a single button press. Darkroom offers a comprehensive list of features and gives the photographer a powerful tool for image capture, manipulation and output. 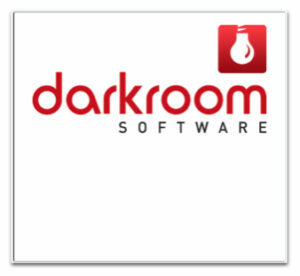 In 2004, DARKROOM was created specifically for the enthusiast and professional photographers to provide a software solution that automates most requirements of any size photography business. In 2005, the awards and accolades came in when DARKROOM won every prestigious photography solution award and corporations like Carnival Cruises, Sears Portrait Studios, Noritsu,Canon and more began demanding the DARKROOM solution for their proprietary systems. 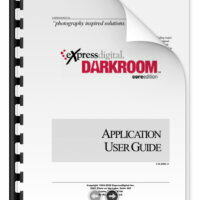 If you would like to see an ‘how to guide’ on Darkroom click here. This trial is not time limited but all image will contain a watermark and Mitsubishi has produced PS Events which allows automatic capture, edit, printing, and sharing of any event. Mitsubishi are reknown for also providing software solutions which work hand in hand with their products. The Professional Support Pack gives you full piece of mind by offering you: Full Equipment Configuration (where required), Full Telephone Support and Remote Support. Ask us for full details.